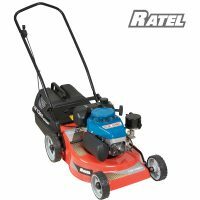 Lawn mowers for sale! 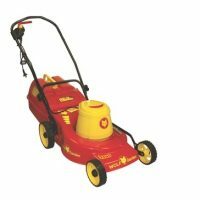 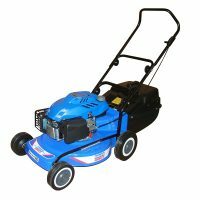 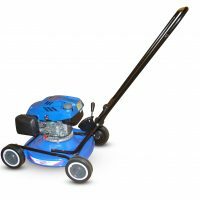 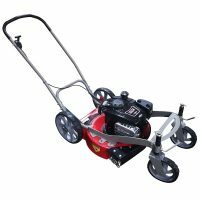 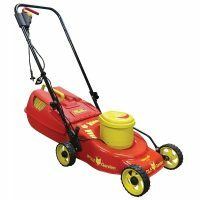 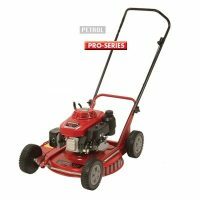 Electric lawn mowers and Petrol lawn mowers are one of our specialities. 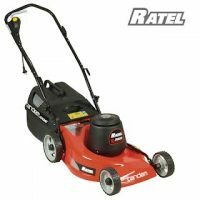 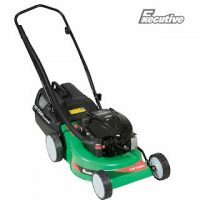 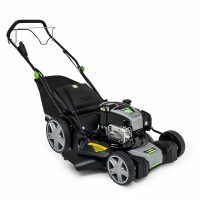 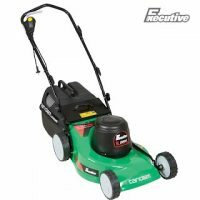 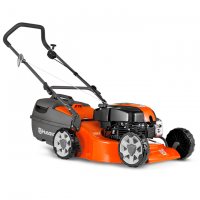 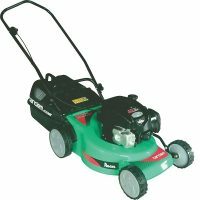 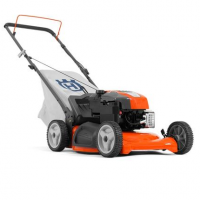 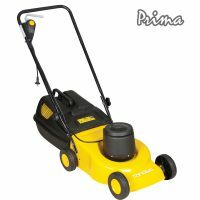 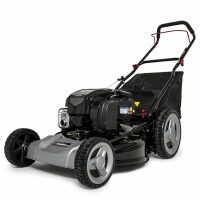 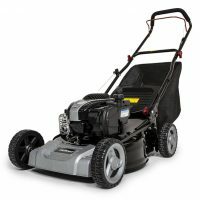 We advise on the best electric lawnmower for your needs, or petrol lawnmowers. 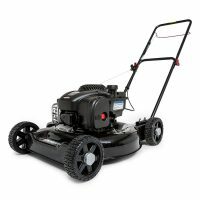 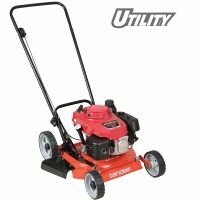 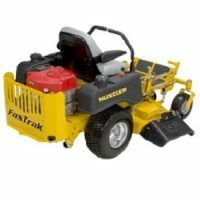 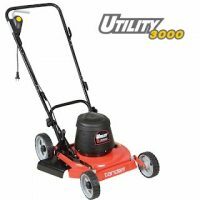 We do heavy duty industrial/commercial mowers, ride-on mowers and regular domestic lawnmowers for medium to large lawns. 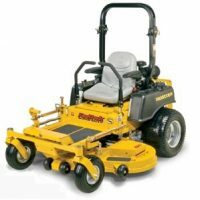 Commercial hydrostatic transmissions for true zero turning radius maneuverability. 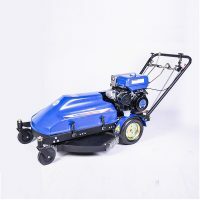 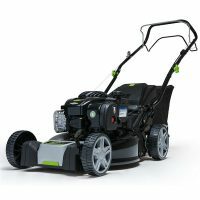 Push mower with a wide, robust steel cutting deck, offering two different cutting systems; collection and BioClip® (mulching). 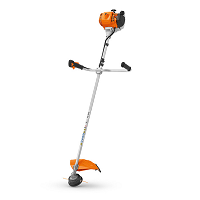 Extra large collector. 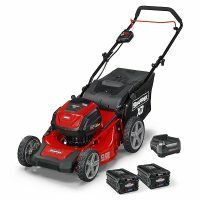 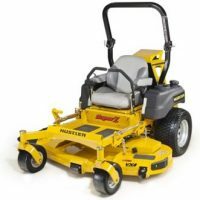 The Snapper® XD battery powered self-propelled walk behind mower combines a Briggs & Stratton 82V Lithium-Ion battery with a high-efficiency brushless motor to reach up to 45 minutes of run-time with a 2Ah battery. 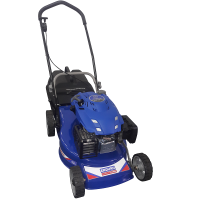 INCLUDES TWO 2 Ah BATTERIES & CHARGER FOR CONTINUOUS CUTTING WITHOUT DOWNTIME.